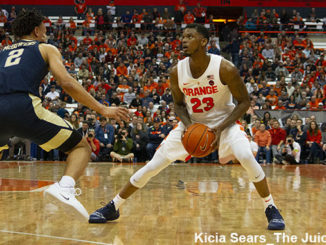 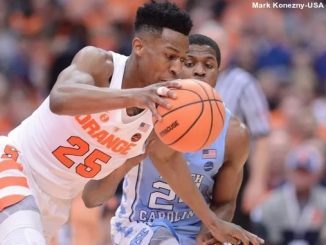 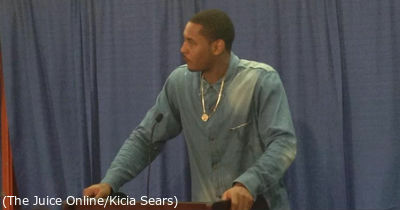 Syracuse has displayed the kind of veteran leadership that can lead a team deep into March. 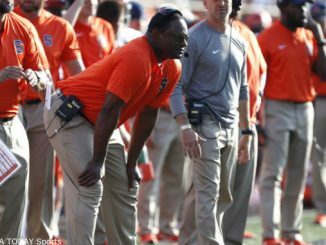 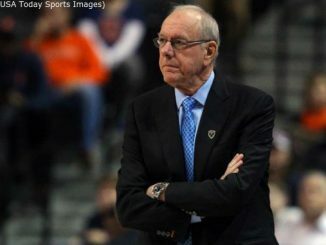 Will Syracuse’s experience trump Duke’s premium talent? 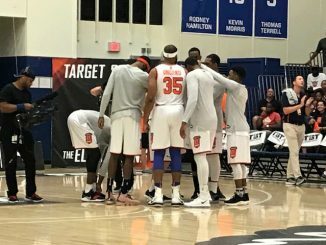 The Juice Online’s Matt Dagostino caught up with Boeheim’s Army center Arinze Onuaku. 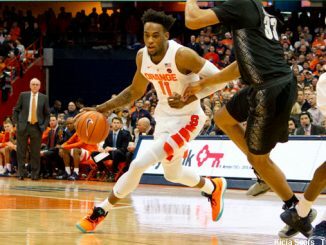 Let’s hope that if Anthony does, indeed, join the Rockets, his focus is more on what he can do for the team rather than the other way around. 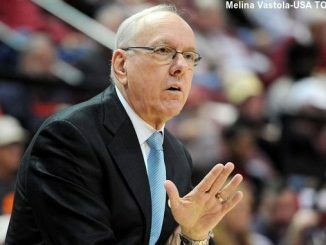 The more successful those guys are in the NBA, the more successful Syracuse is as a program. 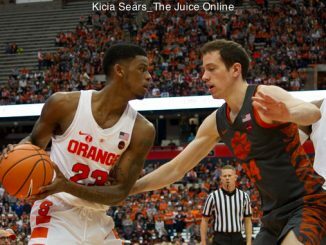 Where does Syracuse basketball stand on the NCAA bubble? 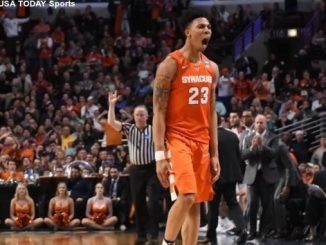 History has shown Lunardi can be wrong when it comes to Syracuse being in or out of the tournament.